Almost a decade after its extinction, the Pyrenean ibex became newly un-extinct thanks to cloning. But what are the limits of this technology? Could we one day visit a real-life Jurassic Park? 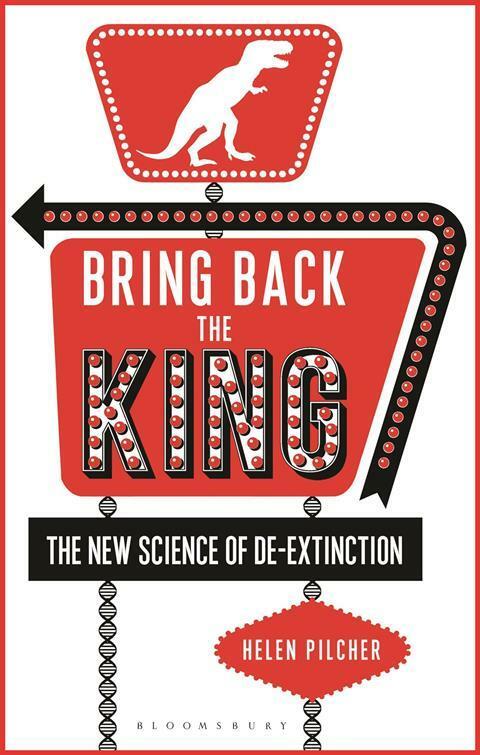 Bring back the king by Helen Pilcher recounts the progress that has been made in the field of de-extinction and what benefits it may bring. Hear an interview with Pilcher, an extract from the book and the views of the Chemistry World team. You can read our review of Bring back the king here, and find all our book reviews here. Next month, the topic will be discussing alternative facts and the post-truth world as we discuss The death of expertise by Tom Nichols. We want to include you, the Chemistry World reader, in the conversation so tweet your thoughts to @ChemistryWorld, or use the hashtag #BookClubCW and we’ll endeavour to include your opinions (or questions) in the podcast.